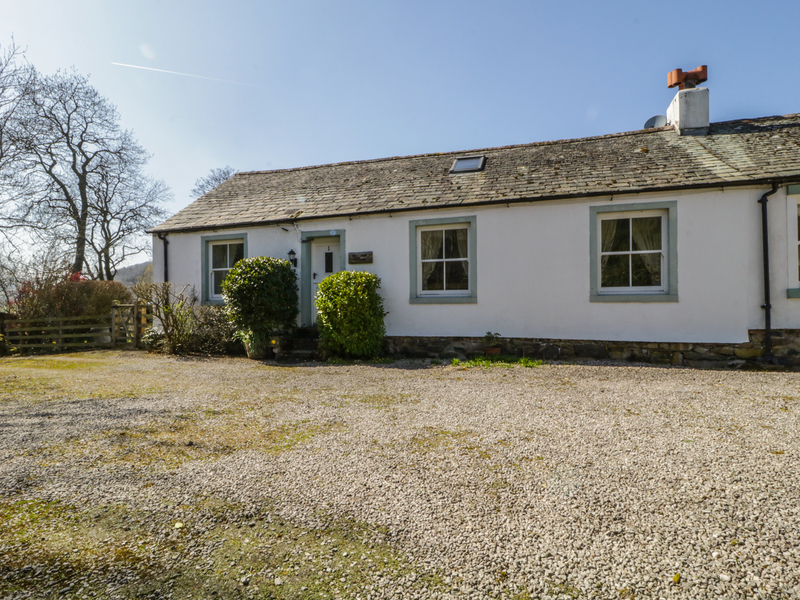 Mell View is a charming single-storey cottage overlooking Great Mell Fell near Lake Ullswater. The cottage is fully heated and sleeps four to six people and has one double bedroom, a twin room and a family bathroom. 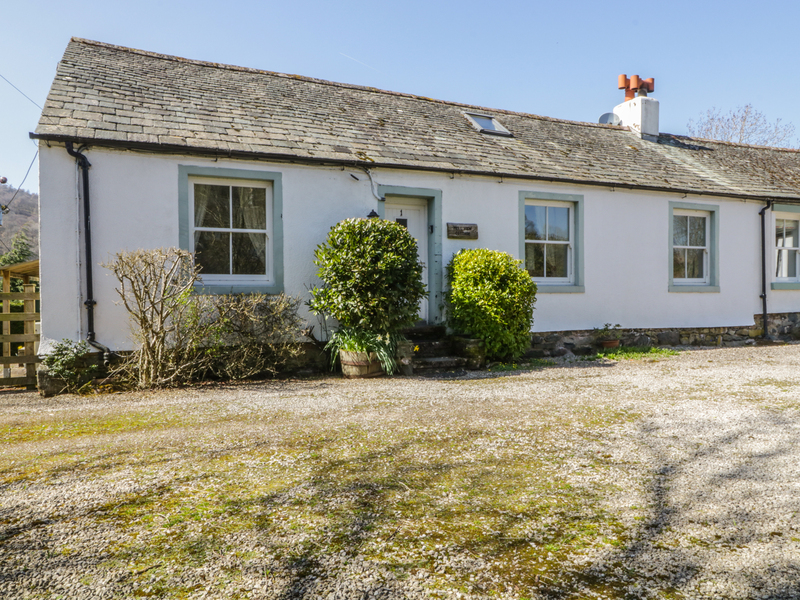 The cottage has a fitted kitchen and sitting room with a wood burning stove. A cottage-style garden with patio and garden furniture provides a place to relax and offers excellent views of the countryside. With private parking for two cars and only two miles from the beautiful Lake Ullswater, Mell View is the perfect choice for a cosy family holiday offering plenty of outdoor activities. One level, ground floor cottage with two bedrooms: 1 x double, 1 x twin. Bathroom with bath, shower over, basin, WC. Kitchen. Sitting room with dining area and 1 x sofa bed, Garden with patio and furniture. Electric underfloor heating, plus a wood burning stove. Electric oven and hob, fridge/freezer, microwave, washer/dryer and dishwasher. Colour plasma TV with Freeview, DVD player. Electricity inc. in rent. All bed linen and towels provided. Private parking available for 2 cars. A large cottage-style garden with patio and furniture. Sorry, no smoking and no pets. Shop and pub in Matterdale village, 1 mile. Note: Mell View is not suitable for guests with animal allergies. We also have details of 10 other similar properties nearby which might suit you.